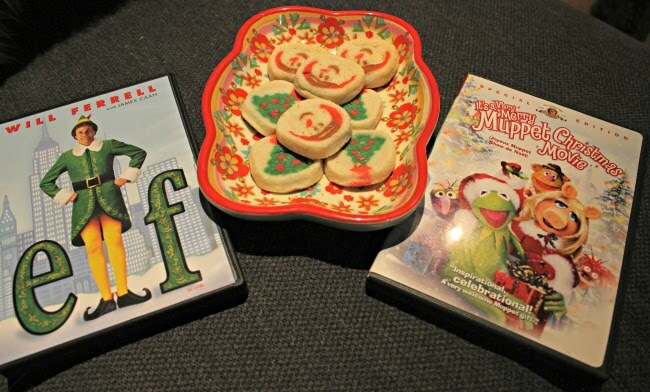 We all have favourite movies, even more during the holiday season. 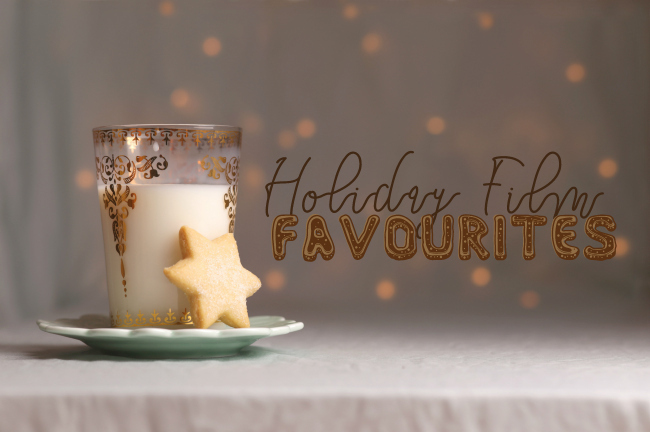 My seasonal favourites are a bit unorthodox, but still they are my families tradition. 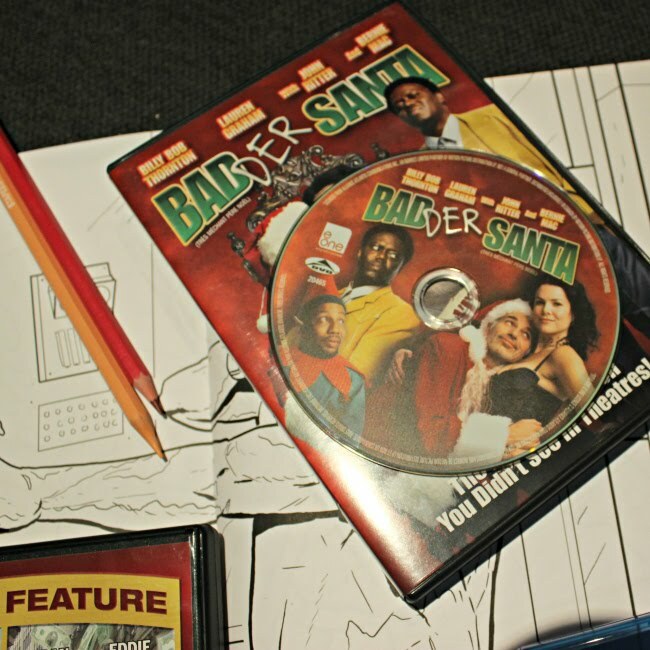 Today I am going to share with you my childhood, adult and all time must watch movies. Hope you like them. 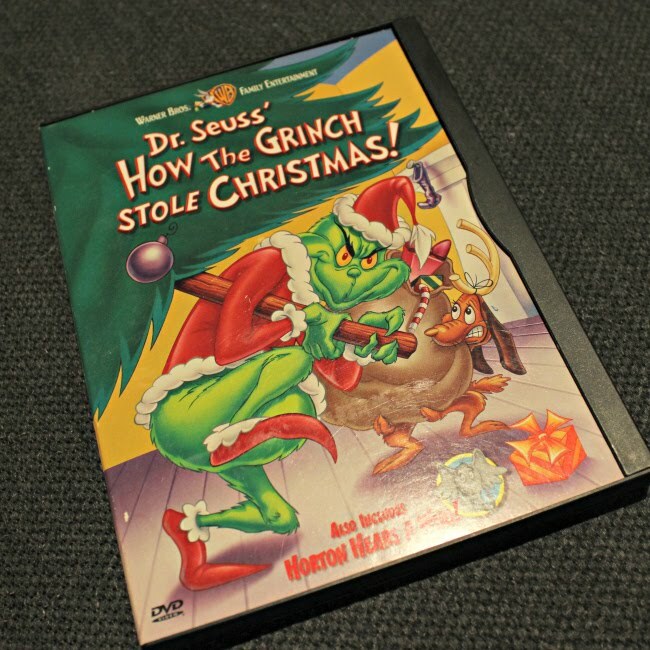 Maybe its the Boris Karloff, maybe its the Chuck Jones animation, or just the Grinch's heart growing 3 sizes that day, but darn it I love this movie. It is also a quick watch at about 25 minutes in length you can easily watch it without getting too board. Now many people are going to ask me how I like the Ron Howard version, I don't, it just doesn't compare to the classic in my eyes. One fond childhood memory of mine was watching the Wonderful World Of Disney every Sunday night. This of course meant the annual holiday special featuring Mickey's Christmas Carol, Goofy Teaching you how to ski and Chip and Dale's tree being cut down to be Plutos' Christmas Tree. Sadly only Mickey's Christmas Carol still airs on every year (it has aired every year since 1985 on CBC). 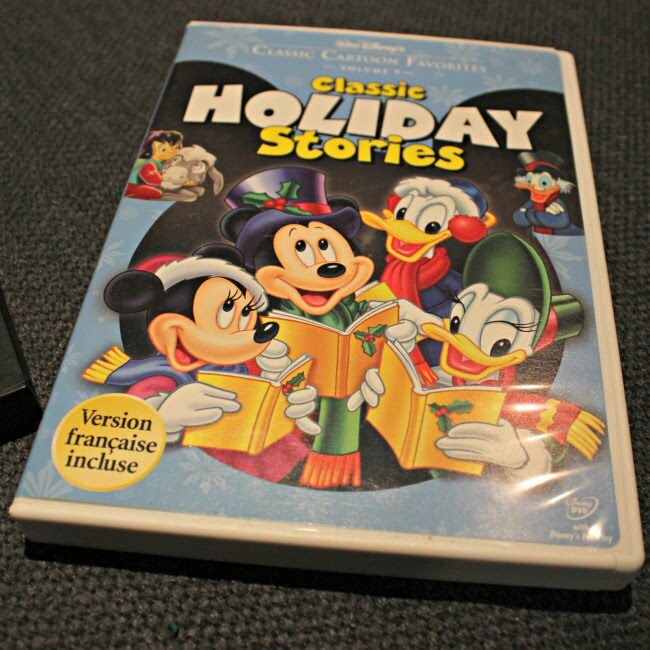 I happen to have two Disney Holiday DVDs as well as the complete Donald and Goofy collections, so I can easily watch whenever I want, but usually just Christmas Carol. This is a cute re-imagining of Dickens' A Christmas Carol, but with Mickey, Goofy, Donald and of course Scrooge McDuck. It's cute and lighthearted and only lasts about 26 minutes. These are the films I didn't fall in love with as a child, but rather as an adult. Some weren't around when I was a kid, others were and I just kind of missed out.. They all are good family ones, some with some adult humor in them too. Since ELF only came out when I was already 23, it isn't a childhood favourite of mine, but it is still a favourite none the less. The adorable story of a human child raised in the north pole who truly believes he is an elf, despite his size and lack of elf talents. When buddy learns in his 30's that he is in fact a human, he does in search of his father in New York City. Of course the cutler shock of the real world mixed with his innocence as well as his dad who is on the naughty list equals laughs all around. Jon Favreau directs this one and Will Ferrell and James Caan star. This is once again a kids movie that came out when I was adult. I love the Muppet's, a childhood favourite. While I loved a tv special that aired for many years in the 80's and 90's it no longer play, so this is as close as I can get to it. It is once again Dickens' Christmas Carol, this time with Kermit and the gang. Basically it a comedy with a bit of slapstick retelling modern version Dickens' Christmas Carol. The title here should say it all, when people hear these titles they don't think of Christmas, but we here do. These aren't for kids either. It is hard to believe that this came out at the same time as ELF. The hubby and a bunch of other relatives find this film to be crazy funny. I will say while I only thought it was OK at first, it really has grown on me over the years. Generally the hubby will turn this on at some point Christmas evening once were all full of turkey and maybe a little tipsy. If you like your humor crude you're probably going to like this one. I can't believe I went so long without ever watching this, I think I was 29 before I ever saw it. The hubby was up late watching it on tv and I asked why was it on at Christmas. I quickly learned it takes place on Christmas Eve. I was sold. Ever since then we watch it on Christmas Eve. I also yell when I see it on TV during the rest of the year, "IT NOT CHRISTMAS YET". This is the first of 5 movies in the franchise, it features a John, a NYC cop visiting his estranged wife in LA on Christmas Eve. Of course there happens to be a crazy amount of bonds in a safe and a bunch of criminals take over the building. John of course has to save the day. 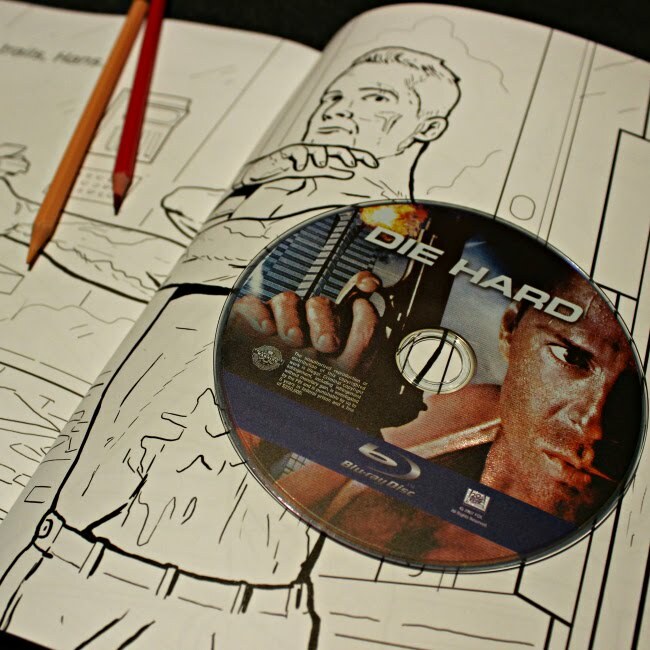 It features Bruce Willis and Alan Rickman as the mains in it. 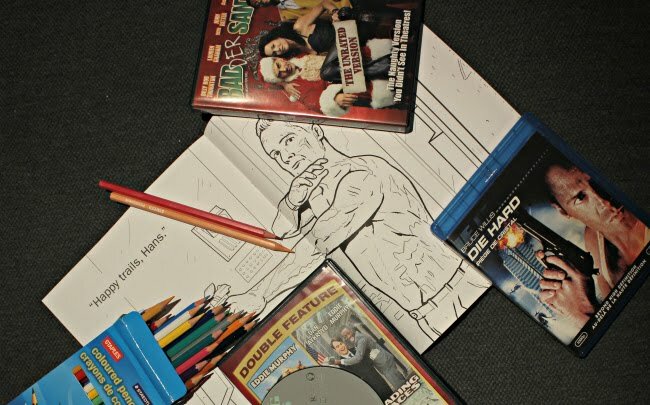 Super fun bonus time, I found an authorized colouring book for the movie, me and Melissa from Melissa's Musings are going have a fun night of colouring and watching this movie. This one takes place between Christmas and New Years, so we tend to watch it on Christmas Day or New Years Eve, but we always watch it. This one is a great '80's comedy about a Louie, a commodities trader and Billy Ray, a con man have their fortunes switched when Louie's bosses make a bet about what would happen if the one was destitute an the other wealthy. Nothing really goes as planed and a lot of comedy occurs. 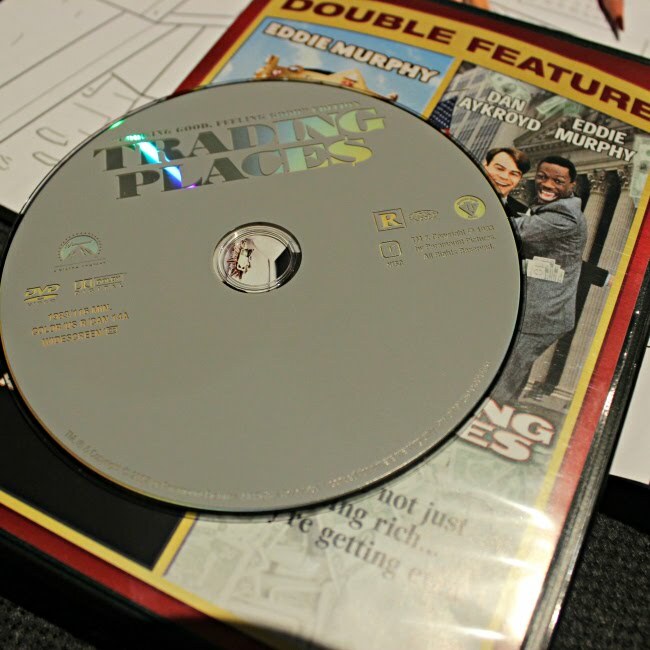 Jamie Lee Curtis, Dan Aykroyd and Eddie Murphy star in this film. That is enough bad movie summaries from me, I hope you liked it. The key thing here is these are my and my family's traditions when it comes to Holiday Films. What are your Holiday Film Favourites?? ?